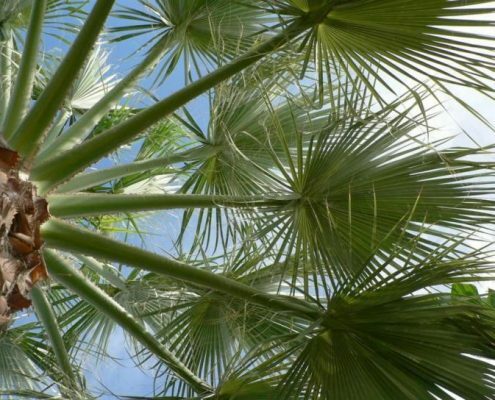 This page provides information on the various Isle of Palms neighborhoods. Find homes for sale on Isle of Palms, and learn more about the various communities. We are currently in the process of building these pages out and will have more information on the way! We hope this information helps you find your dream home! Nestled in the heart of South Carolina’s Isle of Palms, the Wildwood neighborhood is one of the island’s most sought after communities. It’s easy to see why. Just steps from the ocean and close to everything that “IOP” has to offer, Wildwood just might be the perfect place to call home. Situated in the center of South Carolina’s famed Isle of Palms, Oceanside Villas is a premier, beachside community in an ideal location. 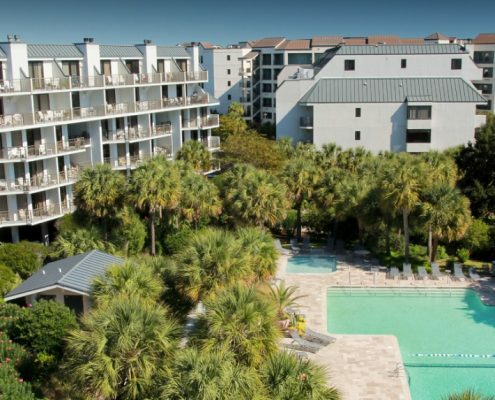 As an attractive and all-inclusive condominium community, Oceanside Villas presents a terrific opportunity to live in South Carolina’s world-famous Lowcountry. Nestled within the Wild Dunes development on the northern tip of the Isle of Palms, Mariner’s Walk is a truly unique beachside community. 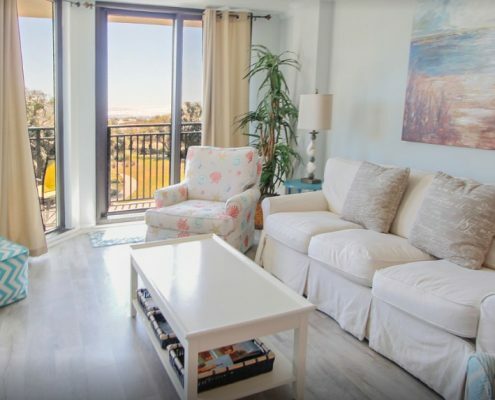 Situated just a few steps from the beautiful Atlantic Ocean and a short drive to the excitement of downtown Charleston, Mariner’s Walk is the perfect place to call home—by the beach! Nestled within the exclusive Wild Dunes development on the northern tip of the Isle of Palms, Grand Pavilion Boulevard is an ocean lover’s paradise, and a terrific place to call home. 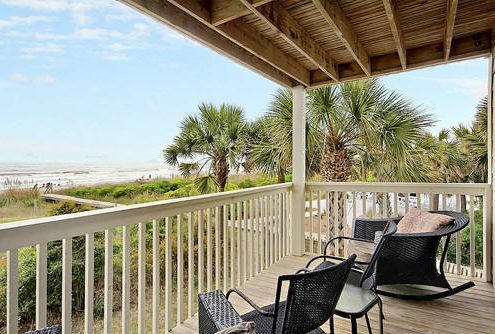 Just steps from the beautiful Atlantic and only a short drive to everything the Charleston area has to offer, Grand Pavilion on Isle of Palms demands attention from prospective year-round residents and seasonal vacationers alike. 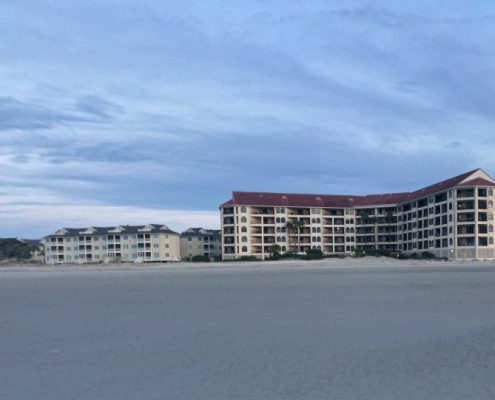 Situated inside the famous Wild Dunes development, Fairway Dunes is a truly premier Isle of Palms community. 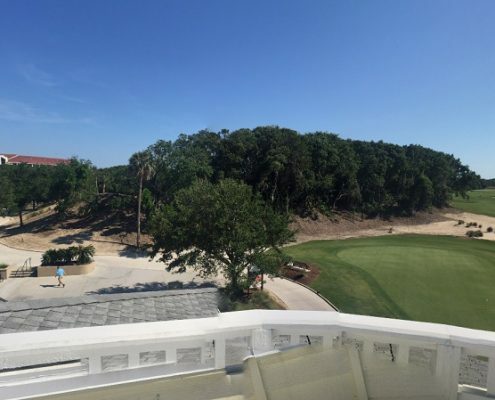 With golf course views, ocean breezes, and proximity to everything the Charleston area has to offer, the Fairway Dunes neighborhood demands attention. 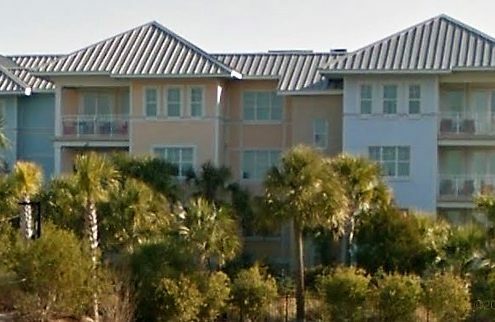 Tucked inside the renowned Wild Dunes development, Ocean Point is one of Isle of Palms’ premier gated communities. Situated in the heart of it all, this neighborhood is a terrific place to call home—by the beach! Tucked within the renowned Wild Dunes resort, the Seagrove neighborhood is an exclusive Isle of Palms condominium community. Just steps from the beautiful Atlantic and surrounded by lush vegetation, Seagrove offers a truly appealing beachside lifestyle. 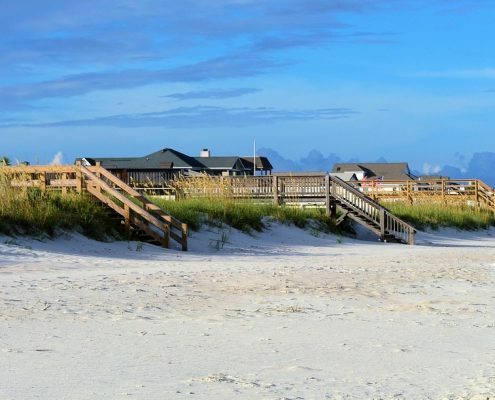 Tucked quietly within the acclaimed Wild Dunes development, Seascape Villas is a unique, beachside community that offers both tranquility and proximity to the best of the South Carolina coastal lifestyle. For assistance finding Seascape Villas homes for sale, contact Jimmy Carroll Realty today. 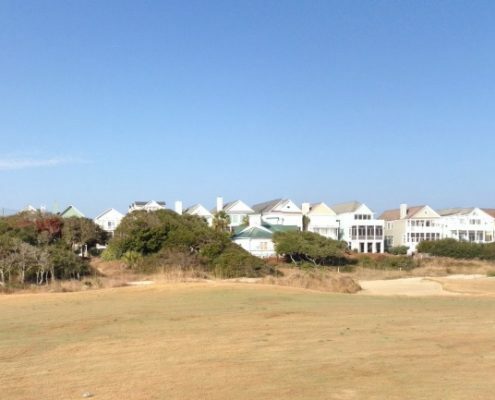 Shipwatch Villas is tucked within the exclusive Wild Dunes community. 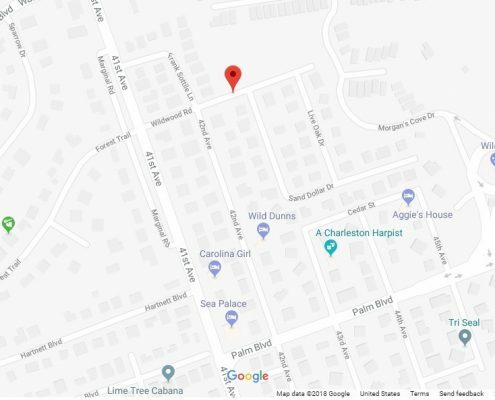 A luxury-level condominium community positioned at the far northern end of the Isle of Palms, this community has a lot to offer. For assistance finding Shipwatch Villas homes for sale, contact Jimmy Carroll Realty today. Lagoon Villas is an exclusive community with the esteemed Wild Dunes development on the northern tip of the Isle of Palms. Lagoon Villas Wild Dunes for sale offer is a perfect blend of beach living. From top level amenities to perfectly arranged floorplans, these units are a terrific place to experience lowcountry life!